OverviewMercenaries: Playground of Destruction is a sandbox game set in a fictional North Korea which has been torn apart by a massive multinational war. 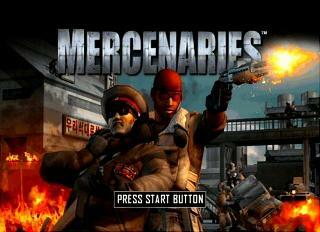 Mercenaries: Playgroud of destruction, this is a game that I enjoyed for hours on end. 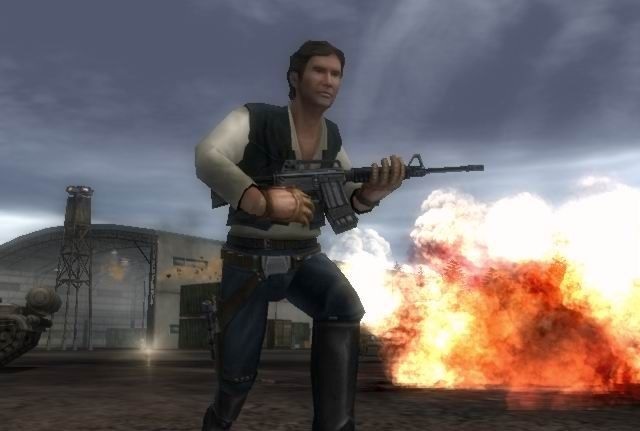 If you wanted to blow off a little steam then this was the game to be played. 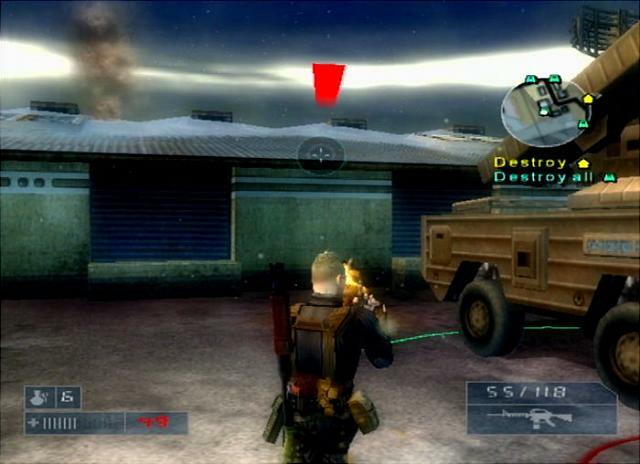 I can remember all the explosive carnage that would take place during each mission. 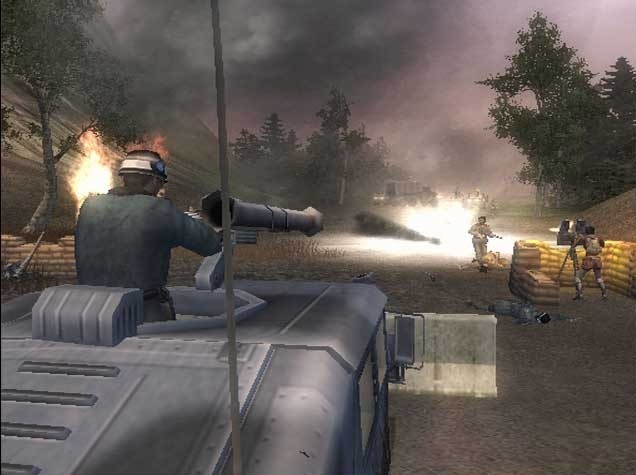 For a mid release PS2 game it delivered very well in the graphics, sound, but mostly in the gameplay department. 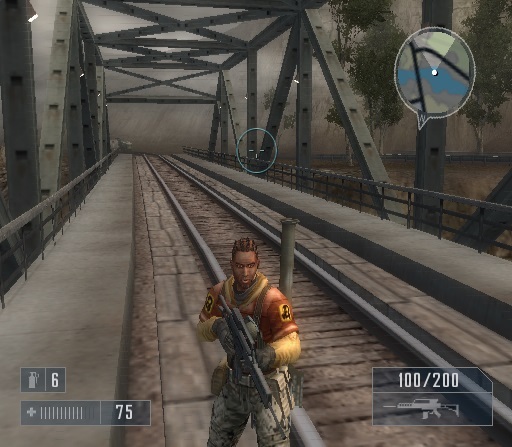 The game however doesnt have that much of a story. But the amount of freedom of movement and mayhem that you were allowed to deal out did make up for that in a pretty positive way. Now you can add videos, screenshots, or other images (cover scans, disc scans, etc.) 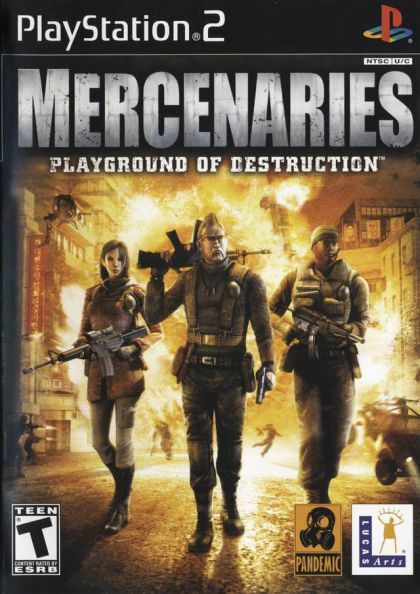 for Mercenaries - Playground of Destruction (USA) to Emuparadise. Do it now!